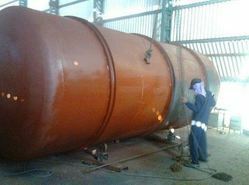 Manufacturer of a wide range of products which include industrial fabrication, heavy structural fabrication and tank fabrication. Catering to the demands of varied industry verticals, we offer our clients with Heavy Structural Fabrication & Erection setups. 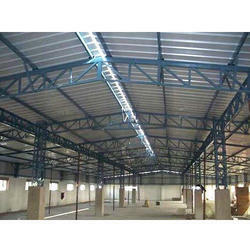 Our structural fabrication services and erection services are rendered by making use of mild & stainless steel and are available in cross section of special contours such as angles, channels and beams and joists. Reckoned for their qualities of rust resistance, longer service life and better rolling and cutting tolerance, our structural setups are available in various sizes and specifications. 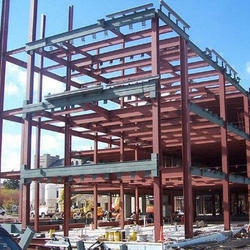 Looking for Heavy Structural Fabrication ?